Super proud of these students who auditioned at the Area Level of the ATSSB All-State auditions. They competed with the Best of the Best and did an out standing job. They were excellent representatives for an awesome school and an awesome community! 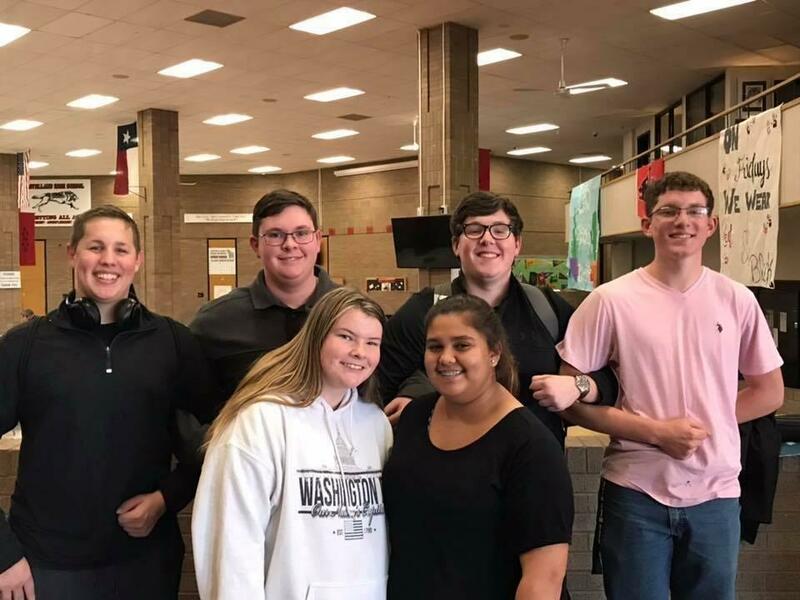 Congratulations to Keelan Knight for finishing first at the Area West ATSSB Auditions on Saturday. 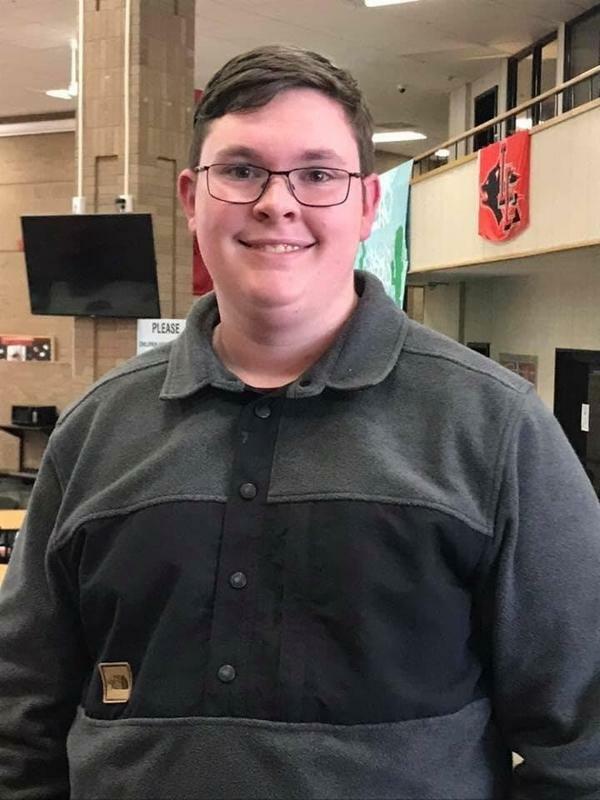 He will perform with the ATSSB A-3A All-State Band in San Antonio on February 16, 2019 at the Texas Music Educators Association convention. Thanks for representing Abernathy High School at the highest level!